The McLaren 650S for rFactor 2 has been released today! To celebrate the official opening of registration for the McLaren World’s Fastest Gamer, Studio 397 is releasing the latest car for rFactor 2. Also, the news of the GT3 Power Pack has broken, which will add 4 more cars to the McLaren. Note that this is the first car to be released that is PAID DLC. The car will be available in the store for $5.85, and the full pack will be $17.55. Judging that the car was likely developed with real data from McLaren themselves, I’d say that this is a good deal! The McLaren 650S GT3 is the latest generation GT3 race car from the British manufacturer, the successor to the popular MP4-12C GT3. The car is powered by a 3.8L Twin Turbo V8 engine, making just shy of 500 horsepower. 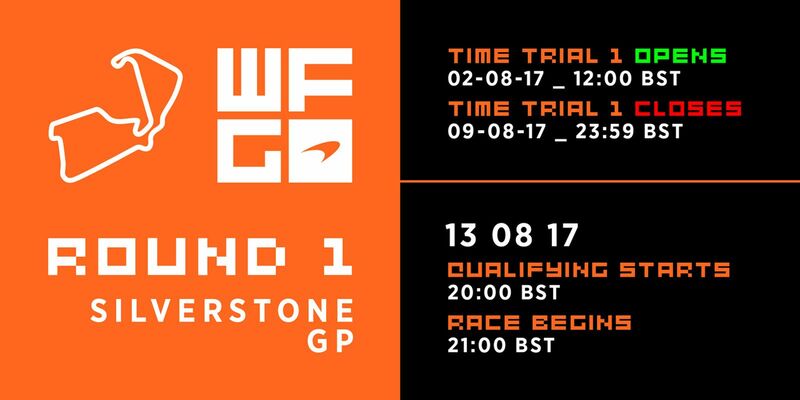 As mentioned before, registration for McLaren World’s Fastest Gamer competition has opened, so you can sign up here. You can read below for more information on how the competition will be handled. McLaren has become the first Formula 1 team to enter the esports arena, announcing World’s Fastest Gamer – the world’s most intense and demanding competition for virtual racers. It’s a contest that will see the winner offered the best job in esports – a role with the Formula 1 team as one of its official simulator drivers. 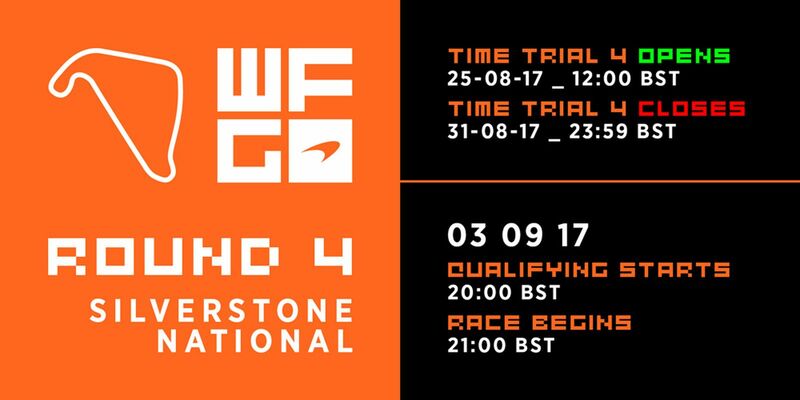 Registration is now open, welcome to rFactor 2 World’s Fastest Gamer using the McLaren 650S GT3. The servers will be live for lapping 2nd August at 12pm BST and the car will available this evening to drive. Before you begin, you will need to have a copy of rFactor 2 installed, if you do not have this follow the steps below, you will also need to download the car later today. If not, there are a few steps required to get going. See here for a guide on what to do with your install, including special access to the updated graphics! You are ready to go! Click here to enter the World’s Fastest Gamer competition. 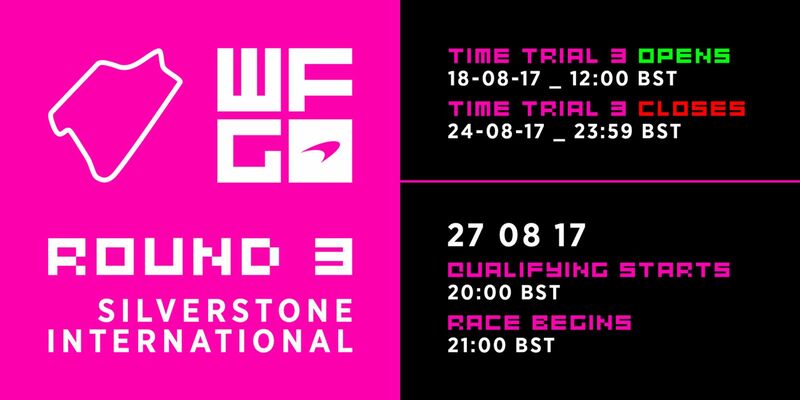 Well, we will be hosting 4 rounds of racing. To get into each of these rounds you need to finish high-up in the hotlap standings which happen before each race. The hotlaps last for around a week and if you make it within the required number you will qualify. The races are broadcast and officiated, so your time to shine! 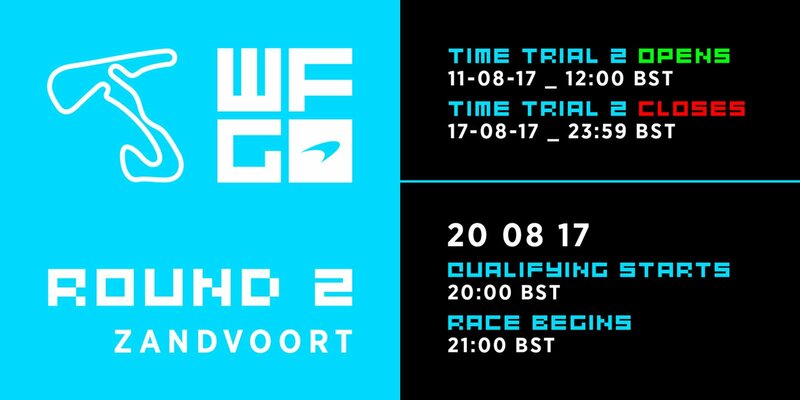 If you manage to get to the final 4th round you have a shot of becoming the final ‘World’s Fastest Gamer’ qualifier, not only that there will be some cool participation prizes along the way. Previous articleA Hint at the Future of iRacing?